James Bugental, PhD, was one of the predominant theorists and advocates of the Existential-Humanistic Therapy movement. He received his Ph.D. from Ohio State University in 1948, was named a Fellow of the American Psychological Association in 1955, and was the first recipient of the APA's Division of Humanistic Psychology's Rollo May Award. 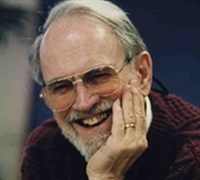 James devoted himself to teaching and writing; he was also an Emeritus Professor, Saybrook Institute, and an Emeritus Clinical Lecturer (formerly Associate Clinical Professor), Department of Psychiatry, Stanford University Medical School. 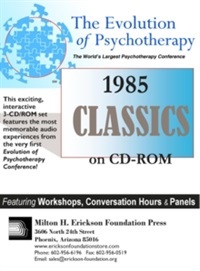 In 1987, he was the recipient of the first annual Rollo May Award of the Mentor Society "for contributions to the literary pursuit," and in 1986, he received a certificate "in recognition of the distinguished contribution to the discipline of Clinical Psychology" from the Division of Clinical Psychology, American Psychological Association. 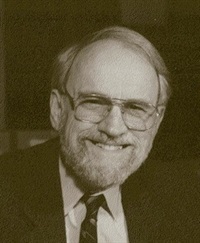 He was a past president of the Association for Humanisitic Psychology and served on the editorial boards of eight professional journals. 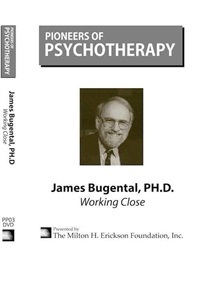 Bugental has written 150 articles, reviews, comments, and chapters in books edited by others. Demonstrates interview techniques for reducing client resistances to being genuinely engaged with the therapeutic work and to be able to facilitate client inner exploration.